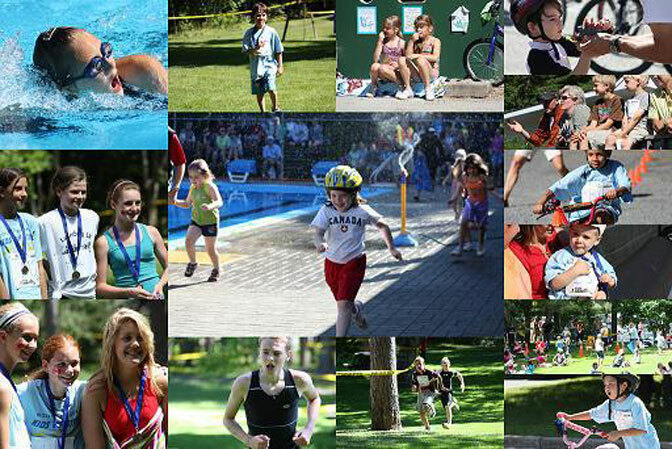 The South Shore Kids Triathlon is a non-competitive event held each Canada Day in Bridgewater. A fun SWIM, BIKE & RUN event! Enter as an individual or team. To register call the Bridgewater Parks, Recreation and Culture Department or drop into our office. Please note: Registration is with payment only. For more information contact the < a href="http://novascotia.cioc.ca/record/TOB0086?UseCICVw=13Νmber=0">Bridgewater Triathlon Club. Or visit South Shore Kids Triathlon on the Facebook link above.